The launch day of the Break the Twitch podcast is near! In a previous post, I shared some things to consider when starting a podcast. But there’s a lot more involved in the process—specifically the more technical side and tools needed to launch a podcast. This is a high-level overview of the steps and tools my wife Amy and I used to launch a podcast. What wasn’t obvious to us at the beginning was how to set up your podcast on all the different platforms. It wasn’t as simple as registering your podcast name. We found out you need to submit an episode in order to get your podcast approved by each platform—Apple Podcasts, Spotify, Stitcher, TuneIn and Google Play. This changed our initial idea of sharing the process of launching the Break the Twitch podcast as we went along. We realized that we couldn’t announce the name of the podcast for certainty until we finished recording episode 000, submitted it, and got it approved by all the platforms. Not only did it take time to record episode 000, it also took time to go through all the steps below, in addition to waiting for each platform to approve our podcast. The next big decision was where to host the podcast media files. We quickly learned that among many podcasters, there are two main service providers—Blubrry and Libsyn. We ended up going with Blubrry, and would recommend them especially if you’ve already got a WordPress website (get a free month on Blubrry using our code: breakthetwitch). Since we wanted to publish the podcast on the Break the Twitch website for greater control and flexibility, that was the main reason we chose Blubrry. Blubrry has a plugin called Powerpress that integrates fully and easily with WordPress, while Libsyn’s plugin isn’t as user-friendly. An important consideration when deciding where to publish is how much bandwidth your website hosting provider can handle. A high quality website hosting provider allow you to fully own your website and be able to integrate capabilities such as publishing a podcast, and it’s what I’d recommend. If you don’t want to publish the podcast on your website, Libsyn can be a more customizable option that offers more templates and support in this area. One other great thing about Blubrry was the excellent customer support we experienced, particularly in the first 30 days when new customers have free email and phone support from the team. 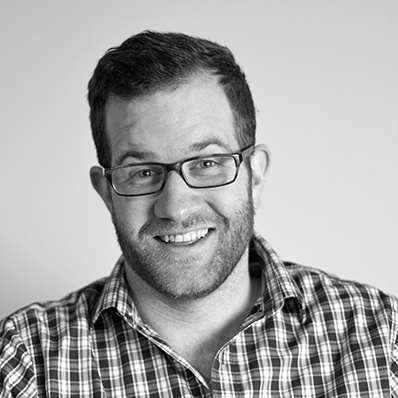 Shawn from Blubrry was super responsive and helpful throughout the setup and complicated feed questions we had. There are many different options when it comes to podcasting microphones and equipment, but here’s what we used to record. I chose these based on several hours of research, and they’ve worked really well and will never really become outdated. In order to submit your podcast application and first episode to the platforms, you need to make sure your podcast RSS feed is ready to go. Because the Break the Twitch website already had a feed of blog posts, we needed to separate the podcasts from the blog posts. The feed was picking up all published posts on the site as podcast episodes, even ones that didn’t have an .mp3 file. This made for a confusing experience on Apple Podcasts and other platforms. Luckily, the Blubrry team was helpful in troubleshooting and resolving the feed issues we had. In short, it’s good to check your podcast RSS feed before submitting your podcast for approval from the platforms. With episode 000 uploaded and published to the feed, we were now ready to submit the podcast. This involved submitting the podcast name, cover art, description—things covered as considerations when starting a podcast—in addition to the podcast RSS feed url. After that, it was a waiting game to receive back approval from the platforms. We received approval from Apple Podcasts first after just a couple days. The longest wait was from Google Play, which took about a week. I’d recommend having a couple weeks before your podcast launch date to begin this process. It can take up to a week just for the approval from the platforms, so it’s important to reserve enough time to figure all of this out. 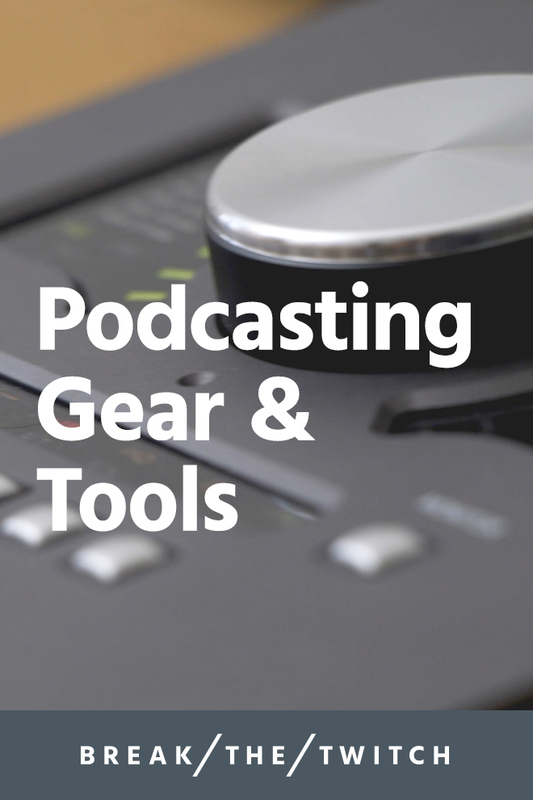 So there you have it, a high-level overview of the equipment and tools we used to launch a podcast. The first official episode of the Break the Twitch podcast launches July 25! Below are all the places where you can find episode 001 and future episodes. Hey Buddy!, I found this information for you: "What We Used To Launch A Podcast". Here is the website link: https://www.breakthetwitch.com/launch-a-podcast/. Thank you.